Albert-Laszlo Barabasi, visiting professor at CEU’s Center for Network Science and the Department of Economics, was awarded the Gabor Denes Prize, an honor presented each year to Hungarian scientists who have demonstrated extraordinary innovation. The prize is named for physicist, electrical engineer, and humanist Dennis Gabor (1900-1979, known as Gabor Denes in Hungarian), who won the 1971 Nobel Prize in Physics for inventing the hologram. The award was presented to Barabasi and 12 other scientists on Dec. 22 at the Hungarian Parliament. “The achievements of our scientists are global in scale, but behind this we must see the creative genius embedded in the talent of our nation and the environment that gave them the strength and inspired them intellectually,” Deputy Speaker of the National Assembly Janos Latorcai said at the awards ceremony, according to Hungarian news service MTI. Albert-Laszlo Barabasi, visiting professor at CEU’s Center for Network Science and the Department of Economics. Photo courtesy of barabasi.com. Barabasi’s work led to the discovery of scale-free networks in 1999, and proposed the Barabasi-Albert model to explain their widespread emergence in natural, technological and social systems, from the cellular telephone to the WWW or online communities. In addition to his work at CEU, Barabasi is the Robert Gray Dodge Professor of Network Science and a Distinguished University Professor at Northeastern University, where he directs the Center for Complex Network Research, and holds appointments in the Departments of Physics and College of Computer and Information Science, as well as in the Department of Medicine at Harvard Medical School and Brigham and Women Hospital in the Channing Division of Network Science, and is a member of the Center for Cancer Systems Biology at Dana Farber Cancer Institute. 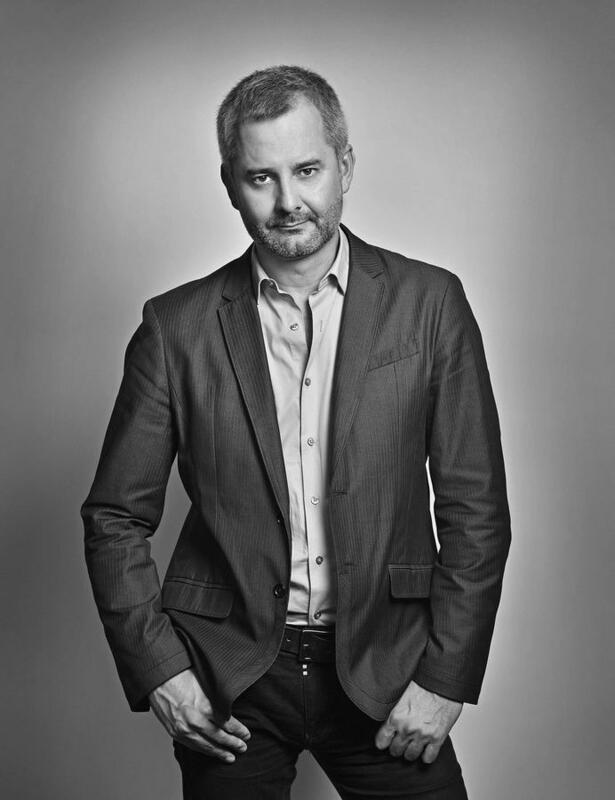 Barabasi received his Masters in Theoretical Physics at Eotvos Lorand University and his PhD from Boston University. His latest book is Network Science (Cambridge University Press, 2016). He has also authored "Linked: The New Science of Networks" (Perseus, 2002), currently available in 15 languages, "Bursts: The Hidden Pattern Behind Everything We Do" (Dutton, 2010) available in five languages, and is the co-editor of "The Structure and Dynamics of Networks" (Princeton, 2005). The other awardees are: electrical engineer Istvan Bagamery, mechanical engineer Sandor Simonyi, engineer-physicist Norbert Babcsan, mechanical engineer Peter Frank, construction engineer Janos Balazs Jozsa, doctor, economist, and neurophysicist Antal Berenyi, chemist Laszlo Urge, electrical engineer Csaba Attila Szabo, doctor Balazs Dolhay, chemical engineer Laszlo Meiszel, and mathematics and physics teacher Laszlo Kovacs. University student Attila Szlancsik received a special scientific student scholarship. The Gabor Denes Prize was established in 1989 is awarded by a committee under the auspices of the NOVOFER Foundation.